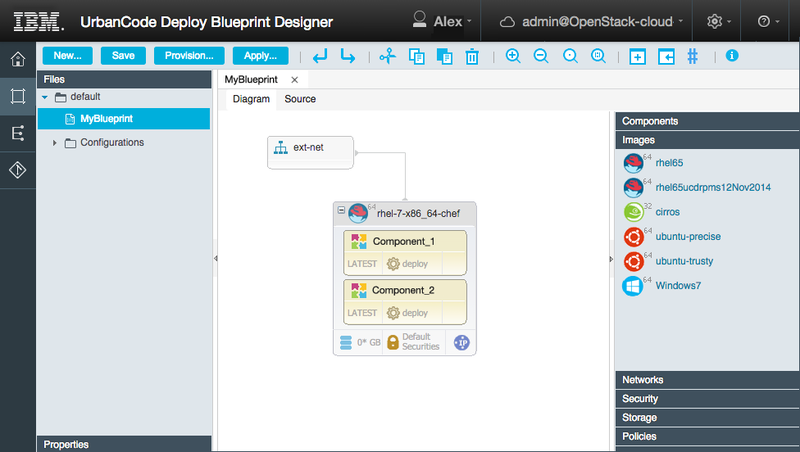 The plugin ecosystem eliminates scripting & helps build DevOps toolchains for complex applications. 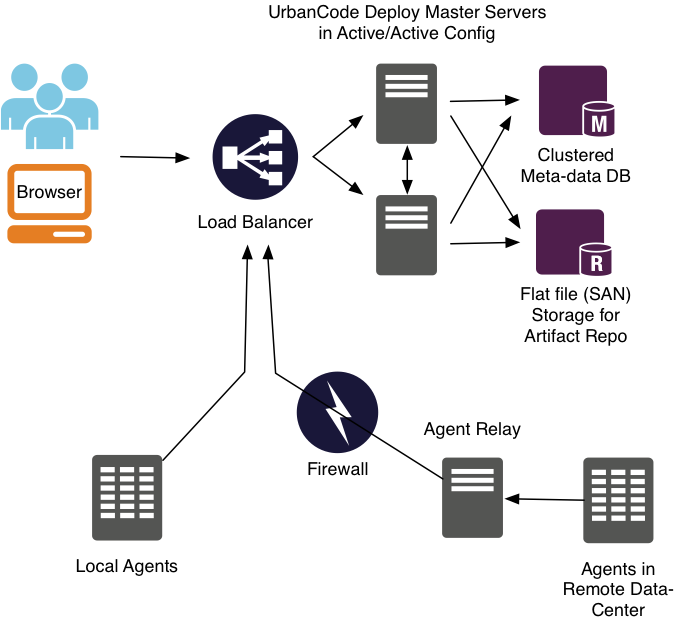 The UrbanCode Deploy server can be run on your premises, on an IBM Cloud with expert services, or on IBM Cloud Private or your own Kubernetes-based platform. 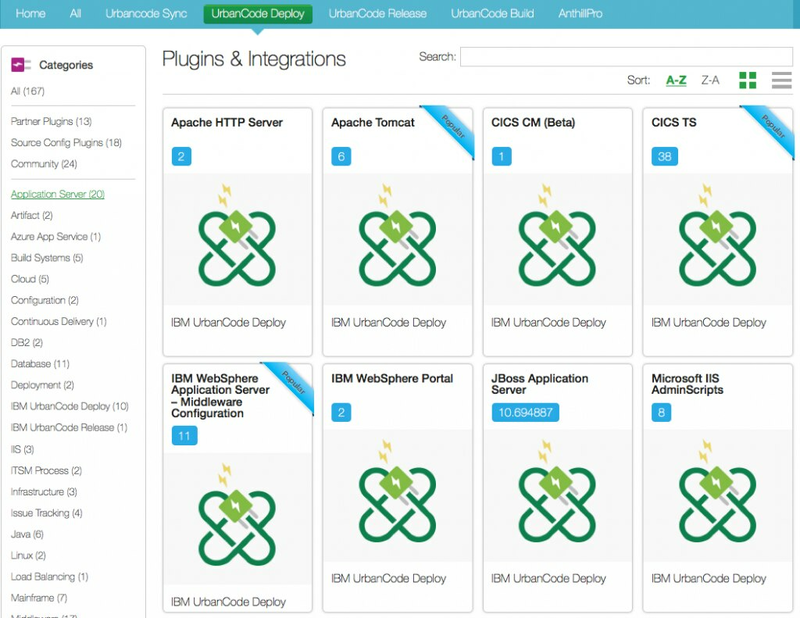 You can purchase UrbanCode Deploy on its own or as part of a bundle that allows you to pool the licenses for a range of IBM DevOps products. 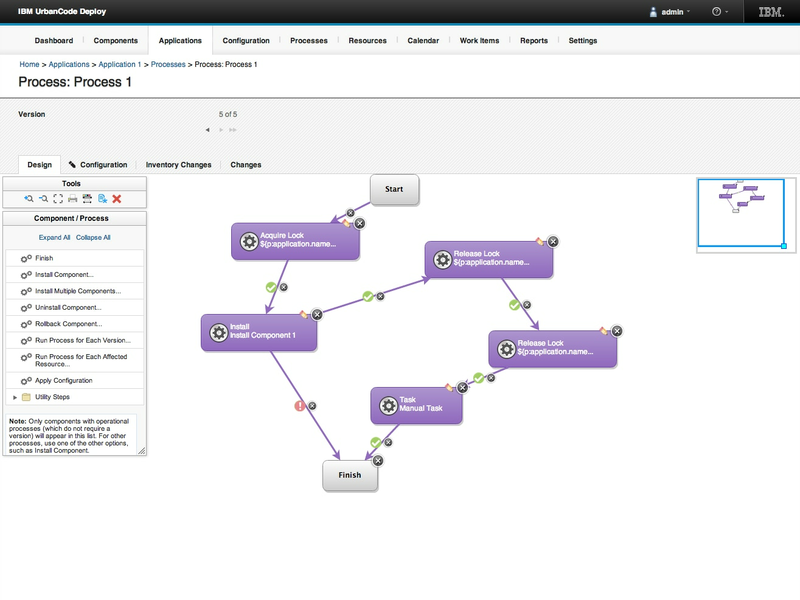 Increase frequency of software delivery through automated, repeatable deployment processes across development, test and production. Deliver higher-quality application releases with increased compliance through end-to-end transparency, auditability and reduced time to feedback. Reduce the amount of manual labor, resource wait time and rework by eliminating errors and providing self-service environments. Simplify the deployment of multi-channel apps to all environments, whether on-premises or in the cloud—public or private, with consistency and repeatability. 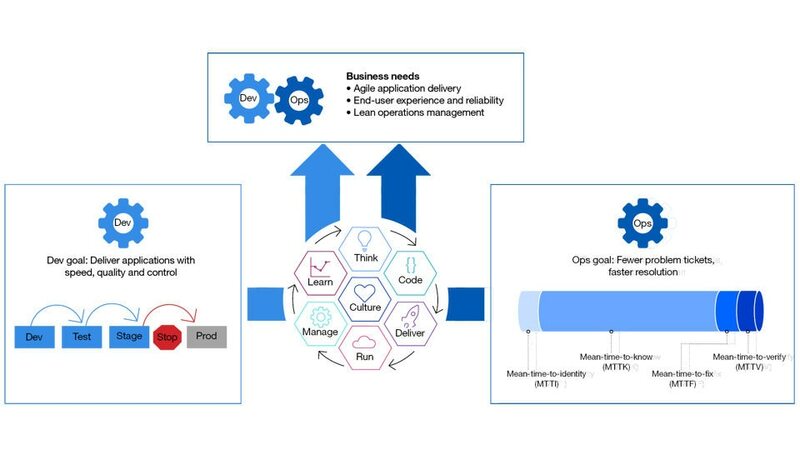 Collaborate closely among lines of business, development and IT operations with a lean and agile DevOps software delivery approach. Use one centralized server to manage tens of thousands of endpoints to any number of clouds, data centers, or mainframes.